Briatore, Translated. . . AH-gain. I can’t think of annny possible reason I would need more money. . .None at all. Flavio Briatore has backtracked on his claims that Christian Horner has no control at Red Bull, adamant the team boss has done an “excellent” job. 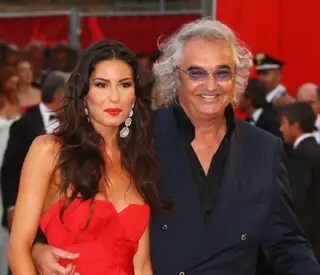 Briatore added: “I have known Chris for many years and we have always enjoyed a great working relationship. “Besides considering him a good friend, I have a lot of respect for him professionally.